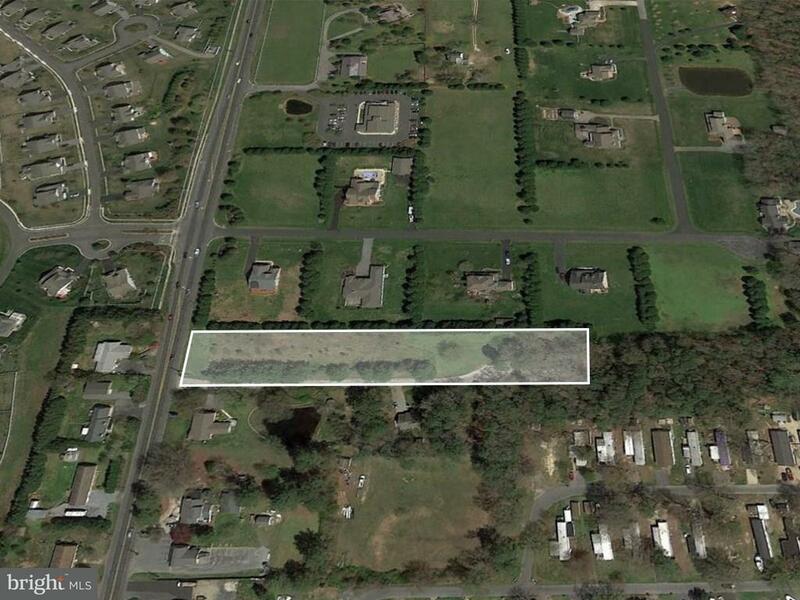 Prime commercial opportunity in Lewes! This 2.51+/- acre parcel is situated on the highly trafficked Route 24! Zoned B1 (Neighborhood Business District) this district permits banks, bakeries, clinics, office space and many other types of businesses! 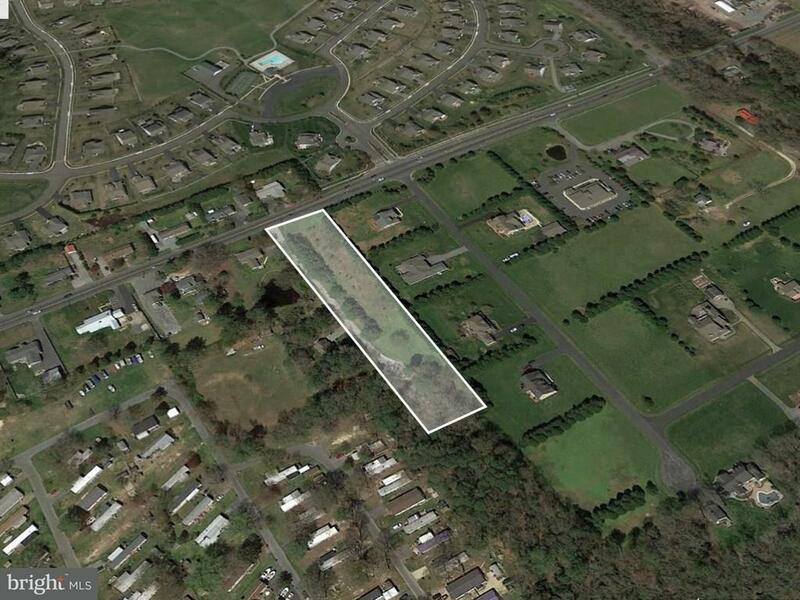 Just minutes to Lewes & Rehoboth, and down the street from Beacon Middle School & Love Creek Elementary, this property is ideally located in an area surrounded by development. Don't miss this opportunity to open a new business or expand!